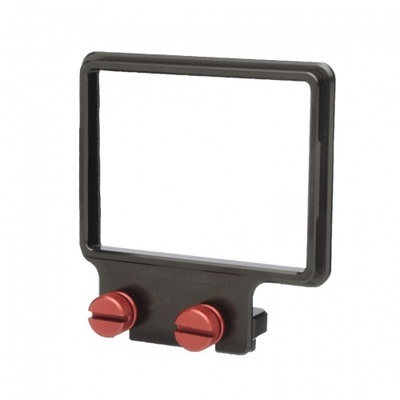 Product #18490 | SKU Z-MFS-A7S | 0.0 (no ratings yet) Thanks for your rating! The Z-Finder Mounting Frame for Sony A7S is specifically designed for a Sony A7s and is not compatible with any other cameras or alternate set ups. It will not work when a battery grip is added to the camera. It is for use with the DSLR Gorilla plate V2, DSLR Baseplate or Mini DSLR Baseplate in order to attach a Zacuto Z-Finder to your Sony A7S. This frame is compatible with all DSLR Z-Finders. Works with Z-Finder Pro 2.5x, 3x, and Jr.